hd00:12Moscow. Navigation on the Moscow river. hd00:1301.07.2016 Prechistenskaya embankment. Navigation on the Moscow river. hd00:1001.07.2016 Prechistenskaya embankment. Navigation on the Moscow river. hd00:10 Moscow.Navigation on the Moscow river. hd00:1201.07.2016 Prechistenskaya embankment. Navigation on the Moscow river. hd00:08Moscow. Navigation on the Moscow river. hd00:0901.07.2016 Prechistenskaya embankment. 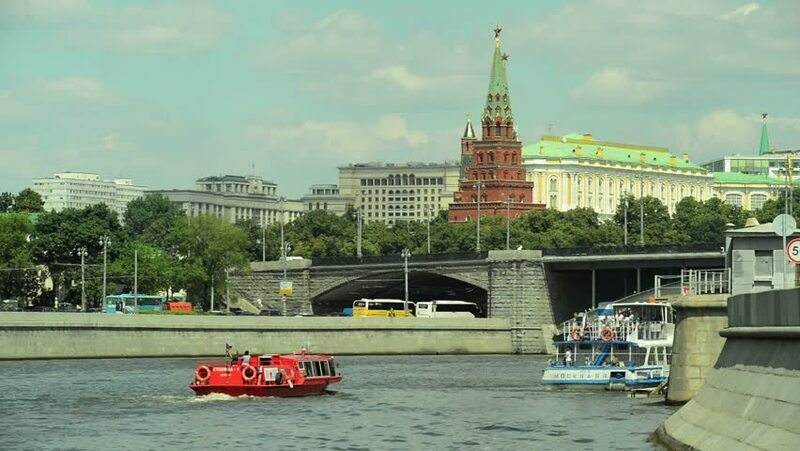 Navigation on the Moscow river.